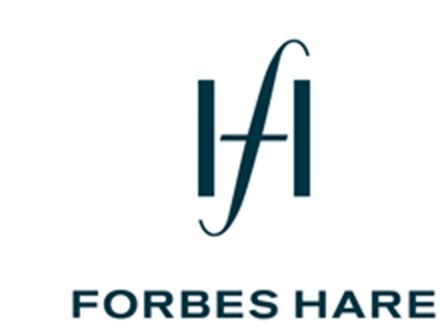 Forbes Hare launched its operations in the Cayman Islands in 2010 and established Forbes Hare Trust Company in Cayman in 2013. The law firm and trust company offices are both located in the thriving business district of Camana Bay in Grand Cayman. The firm has a full complement of legal, fiduciary and support staff in Cayman specialising in insolvency, litigation, corporate, finance, investment funds and private client and trust work. The firm boasts an experienced and highly qualified team who are involved in some of the most high-profile legal cases in the Cayman Islands courts. The firm’s London and Singapore teams also include experienced Cayman lawyers practicing in litigation, insolvency, investment funds, corporate and finance. The London team works closely with their colleagues in the British Virgin Islands to provide a round-the-clock service to clients.